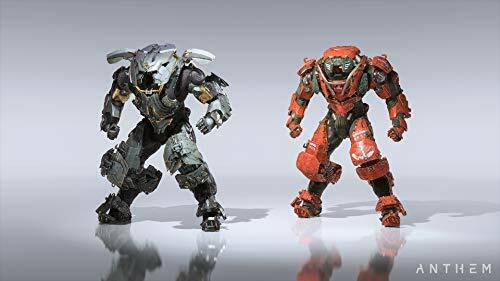 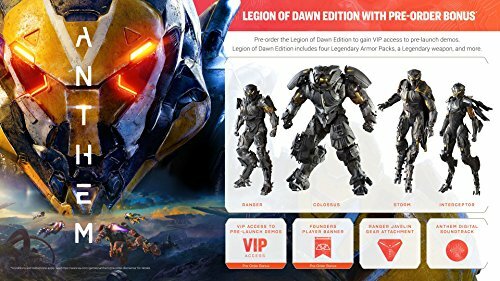 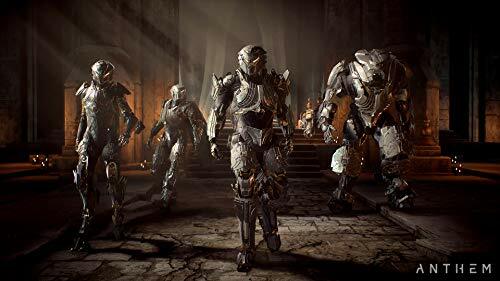 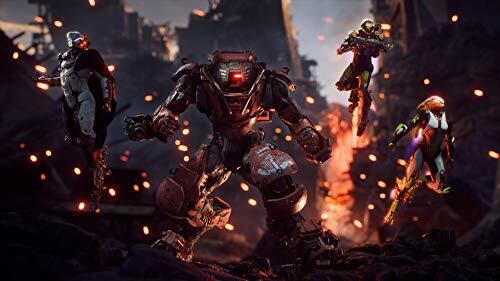 Choose from an arsenal of customizable Javelin exosuits - armor designed to provide its pilot with incredible offensive and defensive capabilities. 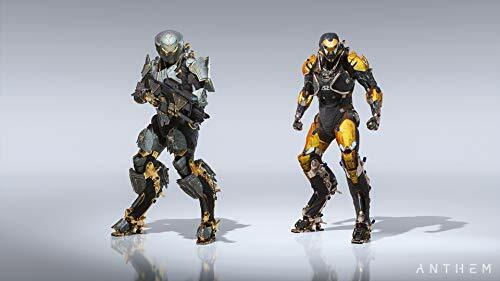 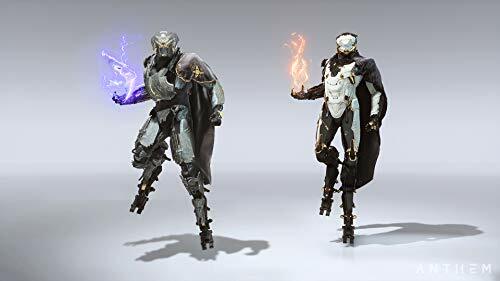 The Javelin exosuits - and accompanying gear, weapons, and equipment - can be heavily customized and personalized as you rank up and defeat powerful foes. 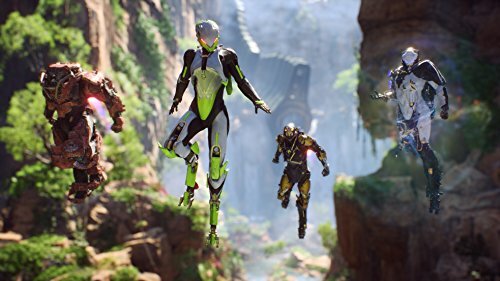 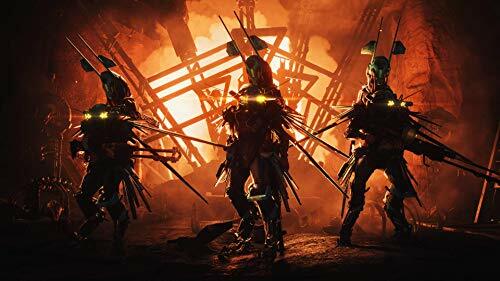 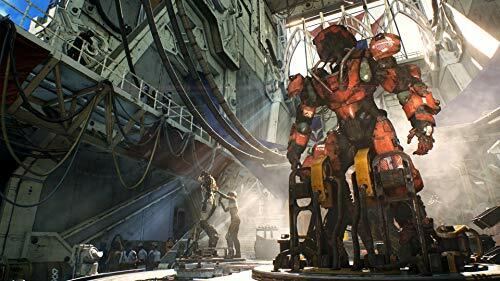 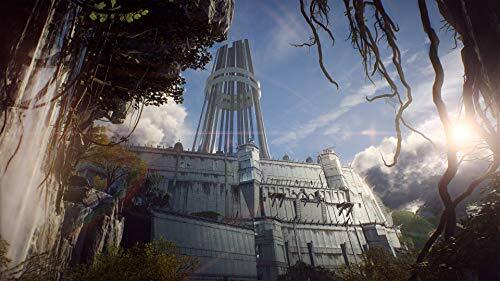 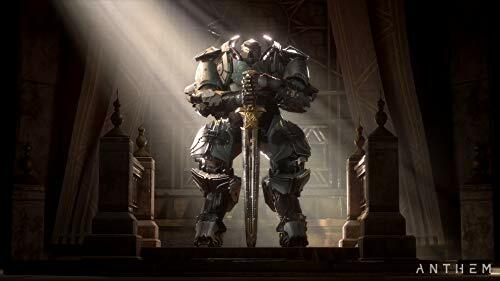 Anthem's visually spectacular, evolving, and open world features unpredictable conditions, hazards, and enemies. 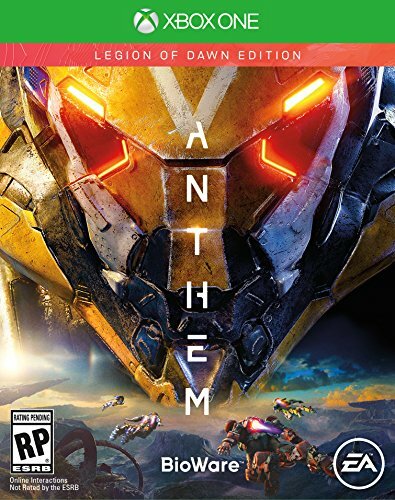 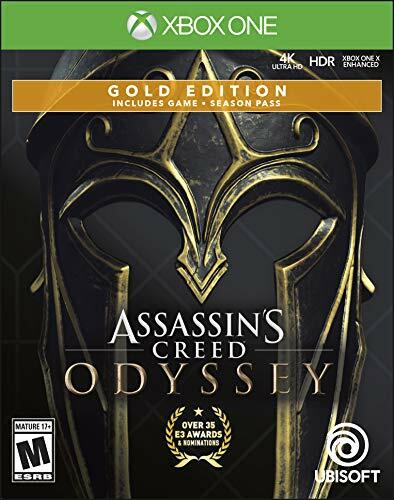 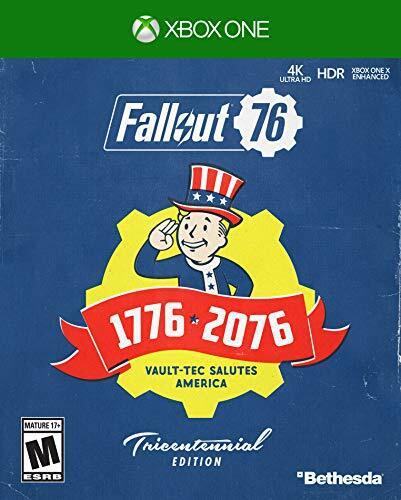 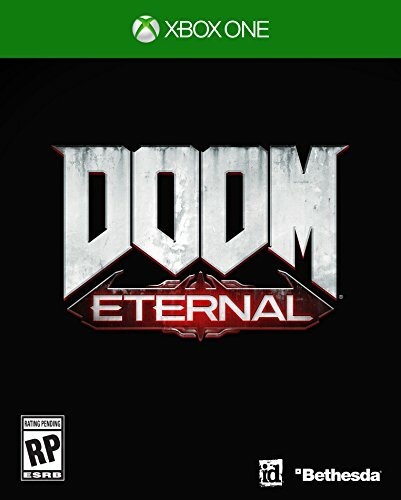 Release Date (US): Feb 22, 2019 - Over 59 days ago.